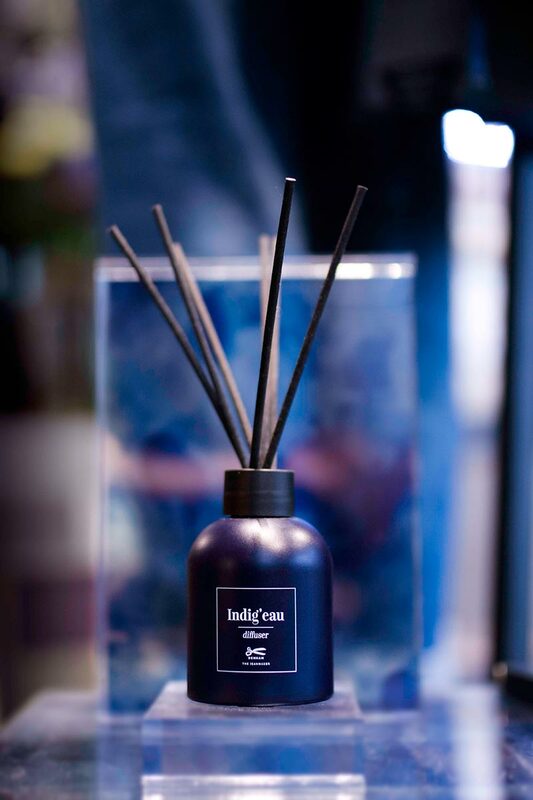 Reflecting DENHAM's "east meets west" mantra, the Japanese-inspired scent will blend key ingredients like saffron, styrax, agar wood, pine resin, salt and cedar wood. 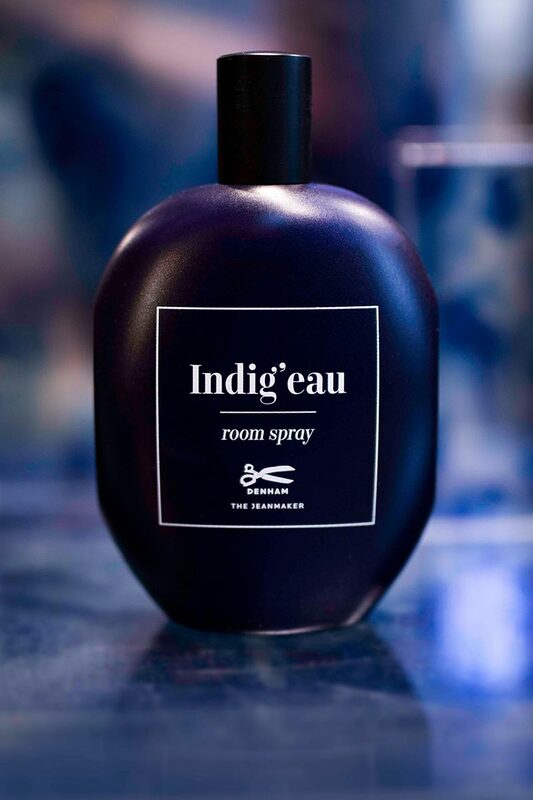 The unisex fragrance is produced as an eau de parfum, a room spray and a reed diffuser. "The DENHAM retail experience has always been focused on the senses - sight, touch, auditory and olfactory," says Jason Denham. 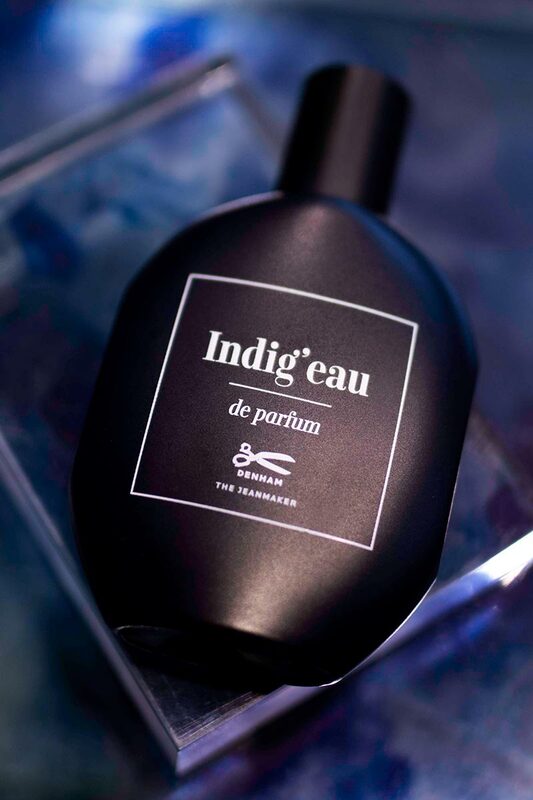 "We have always used Japanese fragrances in our stores, and we're excited to develop a signature DENHAM fragrance that encompasses the spirit of our brand."